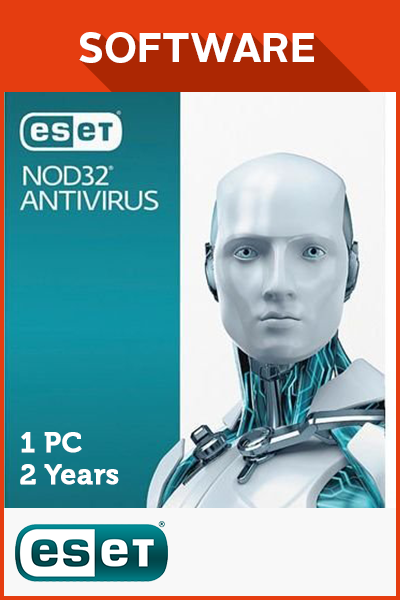 ESET NOD32 ANTIVIRUS 1 PC - 2 YEARS is a digital code with no expiry date. Once bought, this downloadable code will be delivered directly to your email address with no shipping cost. 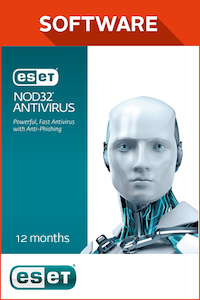 Formulated by a company from Slovakia, the ESET NOD32 Antivirus program is a union of effectiveness and efficiency. 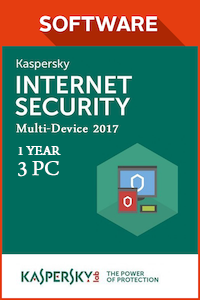 ESET NOD32 Antivirus offers unquestionably essential tools to safeguard your computer against the menace of hackers, viruses, spyware, worms, phishing and others hazards without unnecessary bells and whistles. What Effect will ESET NOD32 Have on Your Device’s Performance? 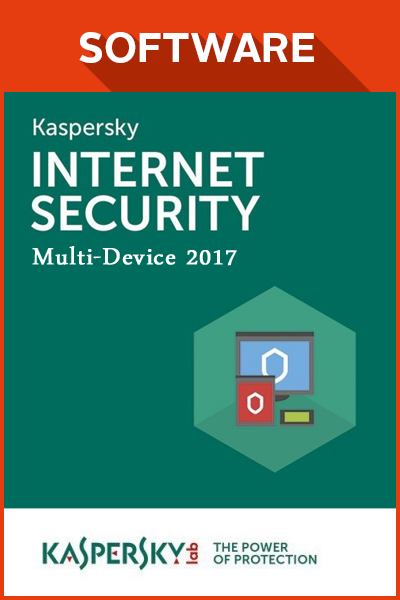 The program’s ability to perform the central task of securing the device has minimal impact on device performance. The simple user interface proves handy for easy navigation and imperceptible CPU power usage. 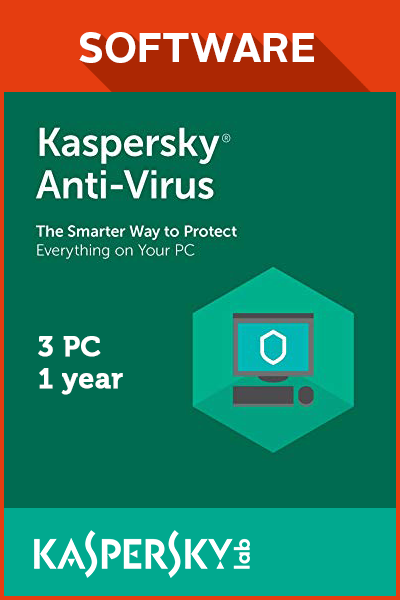 This particular feature is a running theme in the features provided by ESET NOD32 Antivirus as is evident by the Gamer Mode wherein the program switches to silent mode to conserve resources. Don’t worry about lag when you have ESET NOD32 Antivirus watching your back! 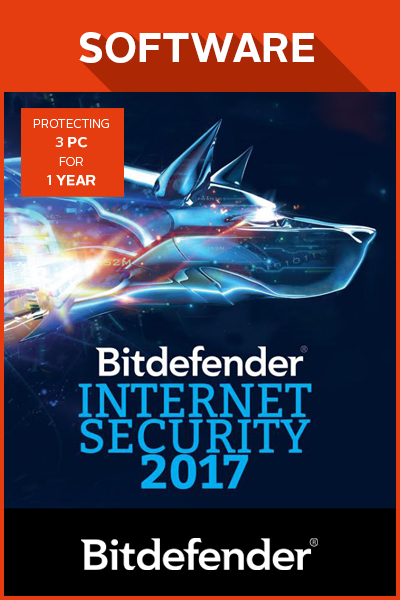 While the speed of the scanning tool in ESET NOD32 Antivirus is remarkable, that’s not all the scanning tool has to offer. Developed to function in a hands-on manner, the software does not only flag threats as they arise, but blocks host files from being corrupted in the first place. A Device Control module allows users to control and determine what external devices can connect to the computer. This is not limited to devices physically connected to the computer such as USBs, card readers, etc., but also Bluetooth devices and more. 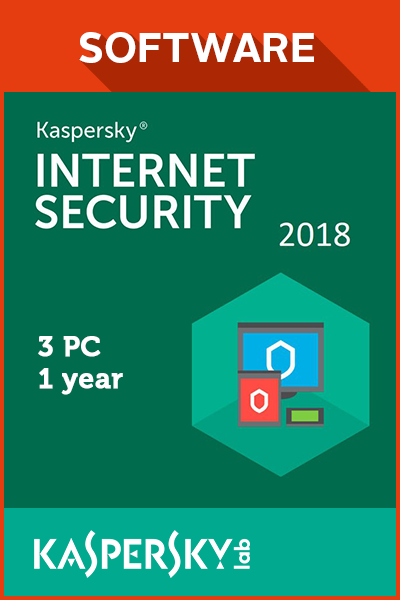 The importance of real-time protection from crafty malware cannot be stressed enough and ESET NOD32 Antivirus, with its cloud-based analysis and databases known as Threat Sense, has the capacity to quickly identify the latest malware. Furthermore, the anti-phishing component meticulously identifies and blocks fraudulent websites. 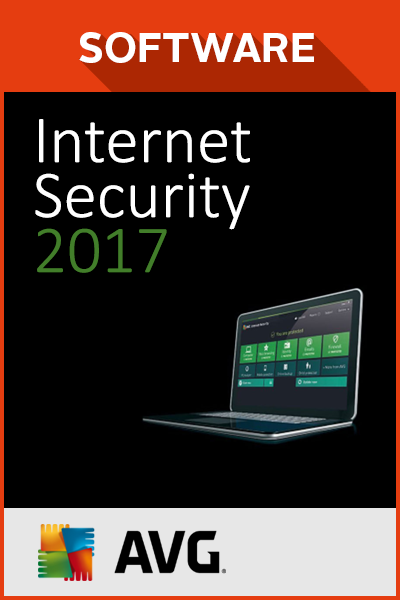 The internet security features are straightforward yet immensely reliable. If you’re looking for a clean, easy-to-use antivirus with a minimal system footprint, you cannot go wrong with ESET NOD32 Antivirus. 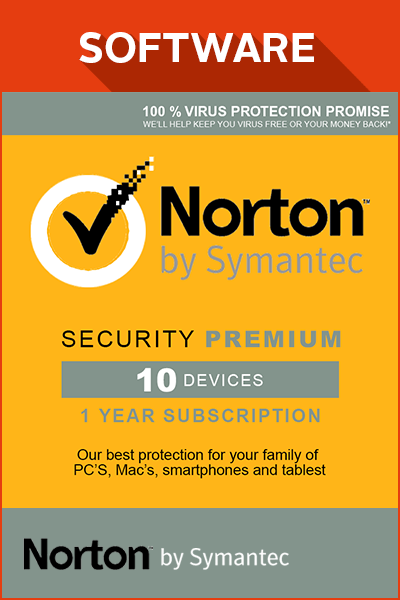 How to buy ESET NOD32 Antivirus 1 PC - 2 Years? 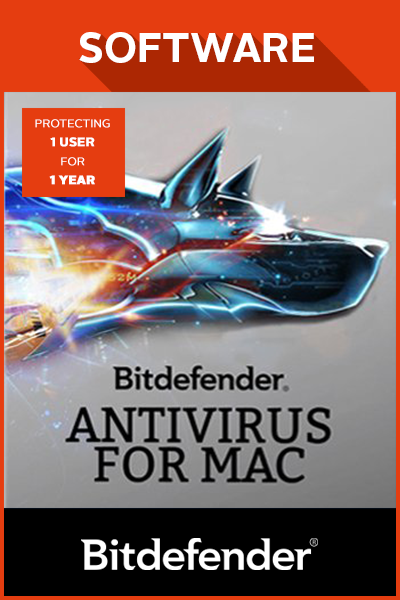 Livecards.co.uk makes buying ESET NOD32 Antivirus 1 PC - 2 Years as easy as pie! All you need to do is fill in your email address, pick a payment method, complete the payment and voila! The code is yours.